Provide comfort for the family of George Ayres with a meaningful gesture of sympathy. Obituary for George Emery Ayres Jr.
George Emery Ayres, Jr., 63, of Hedgesville passed away on Wednesday, April 3, 2019 at his home surrounded by his family. Born March 3, 1956 in Lincoln, NE he was the son of the late George Emery Ayres, Sr. and Rita Jayne Hosch Ayres Ambrose. He is survived by his wife, Mary Ruth Miller Ayres; two daughters, Terra Ayres and Rachel Johnson; four grandchildren, Tabitha, Brandin, Danielle, Kristia; two great-grandchildren, Bentley and Bryton; two sisters, Janis Ambrose and Debra Myers; and a number of nieces and nephews. He was preceded in death by his first wife, Mildred Pearl “Dody” Ayres; one sister, Linda Sue Ayres; and step-father, John Ambrose. Family will receive friends on Saturday, April 6, 2019 from 6:00PM to 8:00PM at the Brown Funeral Home. 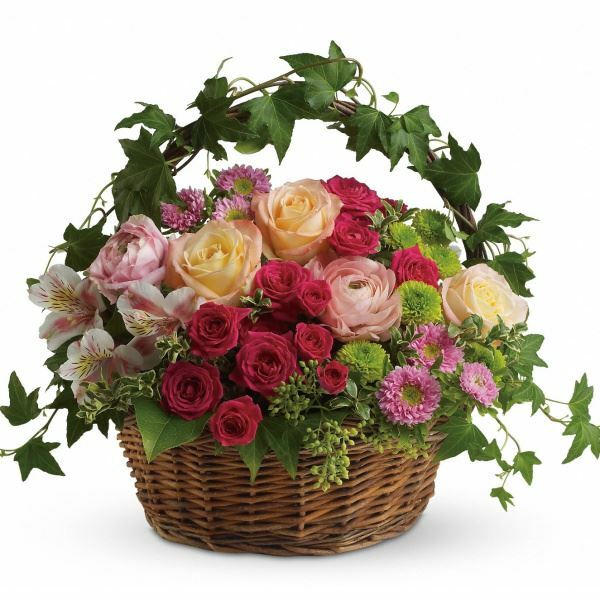 To send flowers to the family of George Emery Ayres Jr., please visit our Heartfelt Sympathies Store. Jason & Jennifer Plotner sent flowers to the family of George Emery Ayres Jr..
Heartfelt Sympathies Store purchased flowers for the family of George Ayres. When tomorrow starts without me,please try to understand.That an angel came and called my name,and took me by the hand. The angel said my place is ready in heaven far above. And that I'd have to leave behind all those I dearly love. But when I walked through Heavens Gates, I felt so much at home, for God looked down and smiled at me, Welcome Home. So when tomorrow starts without me, don't think we're far apart, for every time you think of me, I'm right there in your heart. IN Loving memory of my nephew,George Ayres. I know you are celebrating in heaven and free of pain. So glad I got to visit wirh you the last few months .